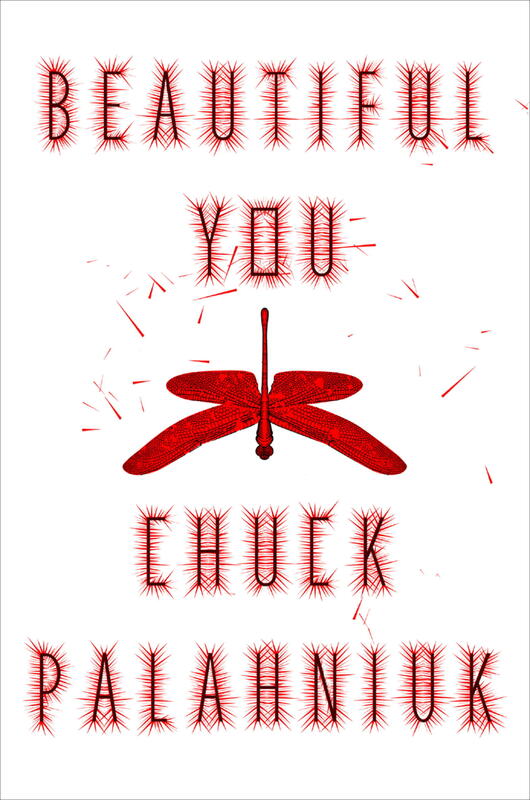 shelf notes: Happy Halloween from Our NYC Adventure with Chuck Palahniuk! Happy Halloween from Our NYC Adventure with Chuck Palahniuk! 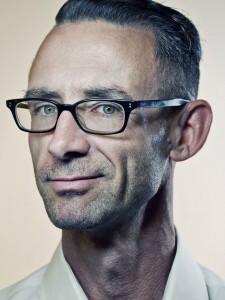 We're off to see Chuck Palahniuk speak this evening at the Powerhouse Arena in Brooklyn! Our best wishes to everyone during this frightful holiday - have fun & be safe during all of your trick-or-treating! 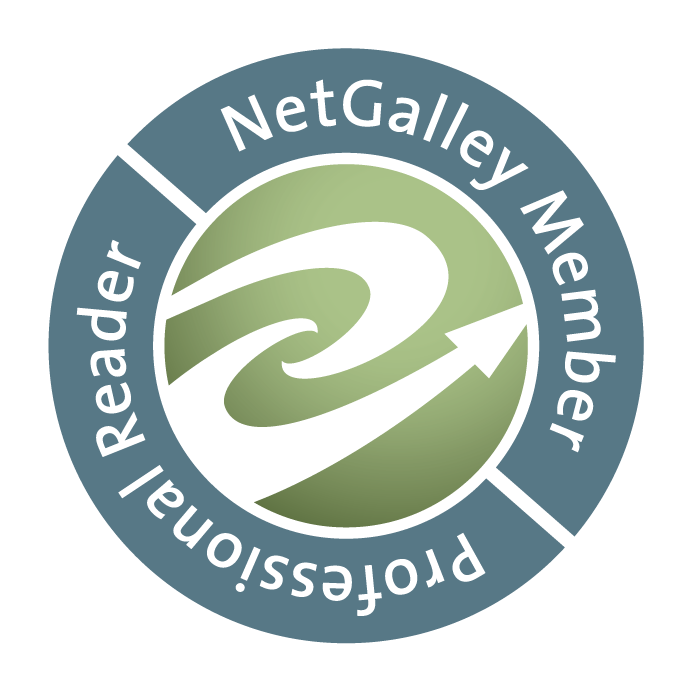 We'll be posting a review of the event on this blog soon - keep your eyes peeled.